New year, New displays and product! 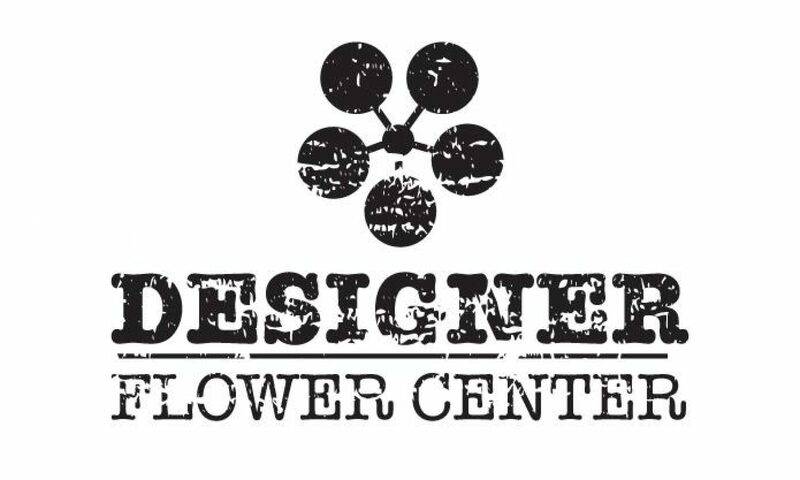 The holidays have came and gone and Designer Flower Center has filled our store with new product and new displays. We invite you to come into our store and see everything we have to offer. We have new items arriving daily! Valentines Day will be here before you know it. Get your Valentines Day Decor and more here at Designer Flower Center!